Here it is folks, the episode you have been waiting all year for! 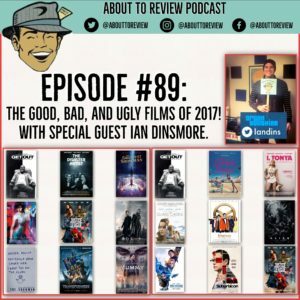 This year I was joined by Ian Dinsmore of drunksunshine.com to go through our top three films in 2017 that fit the categories of “Goodest of the good”, “Baddest of the bad”, and “Ugliest of the ugly”. 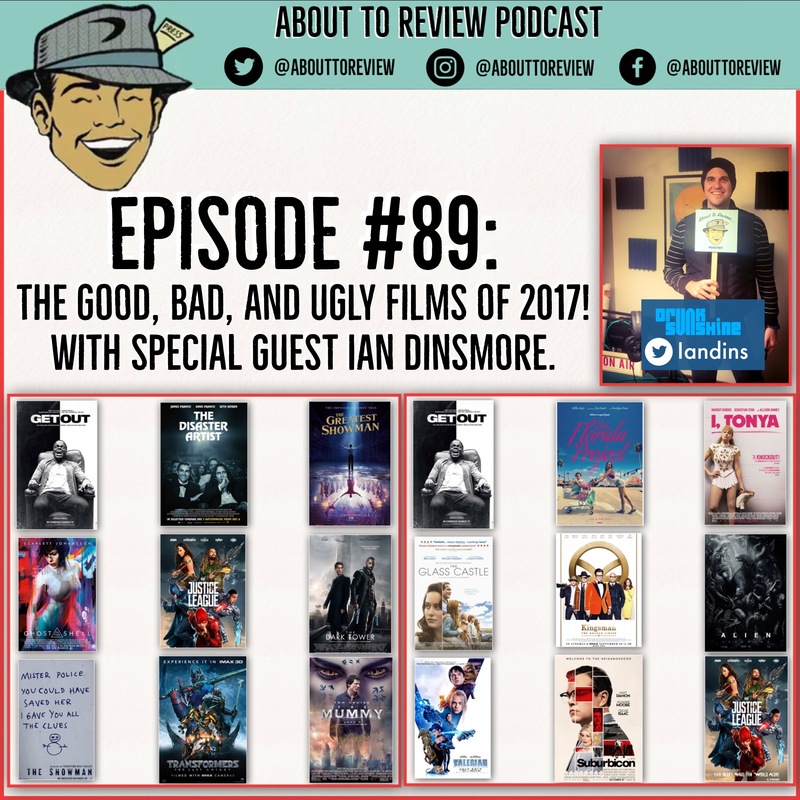 Instead of a traditional end of the year “Top 10” list, I do something a little different and choose my top 3 films that fit into each of the categories I use to rate things, which are: “Good, Bad, and Ugly”. “Goodest of the Good”: These are the top 3 films of the year that wowed us and stood apart from everything else. “Baddest of the Bad”: These are the top 3 films that were the most disappointing, either because of a failure of storytelling, or based on our own expectations. “Ugliest of the Ugly”: Simply put, these were the absolute worst movies of the year. Avoid them at all costs, you have been warned!